Machines aren’t shared, they’re yours. Unlimited IBM i profiles. Use it for commercial or personal purposes! 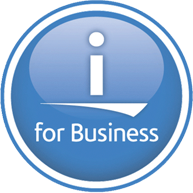 IBM Support (SWMA) is included. This is a dummy copy. The real copy will go in this space.